Dinosaurs are one of the most beloved animals for kids, although no child alive has ever seen dinosaur. Dinosaurs were extinct already, but they still roam the Earth in the form of animations, movies, pictures and stories. There are so many dinosaurs size out there, from less than one meter to tens of meters long. Dinosaurs pictures are loved by the kids. Here are some dinosaur information for kids. 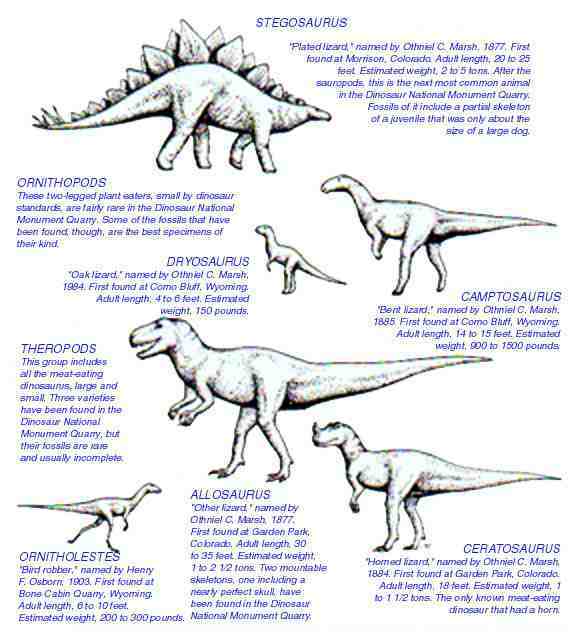 Dinosaurs can be categorized in different ways, from their size, their habits, their foods and their kinds. If we see eating habits, we can categorized dinosaurs into herbivore (plant-eating dinosaurs) and carnivore (meat-eating dinosaurs) and also omnivore (eat both meat and plants.). Brachiosaurus, Alamosaurus, Argentinosaurus, Stegosaurus, Triceratops are some of among dinosaurs that eat plant. In other side, we know very popular dinosaur, like T-Rex, Diplodocus, Deinonchyus are known as fierce carnivore.Meanwhile, Oviraptor is dinosaurs that eat plant and meat. With length of about 2 meters, this dinosaur preyed on smaller dinosaur or animal, insects and ate plants too. Scientists agreed that dinosaurs were alive for about 165 million years ago. Dinosaurs extinct for about 65 million years ago. According to the scientists, the dinosaurs were died because of large asteroid that hit the Earth and change the environment. There’s no sunlight, because the dust covered the earth. This will make Earth’s temperature decreased and dinosaurs couldn’t survive from that extreme conditions. Did Dinosaurs Ever Existed? How Do We Know? From the fossil! Scientists and paleontologists have unearthed thousands of skeleton, dinosaur skeleton where we called it as fossil. The fossilized body parts include claws, head, bones, teeth. Scientists put that remains together and using the computer, they’re able to create complete images of the dinosaurs. That’s it. 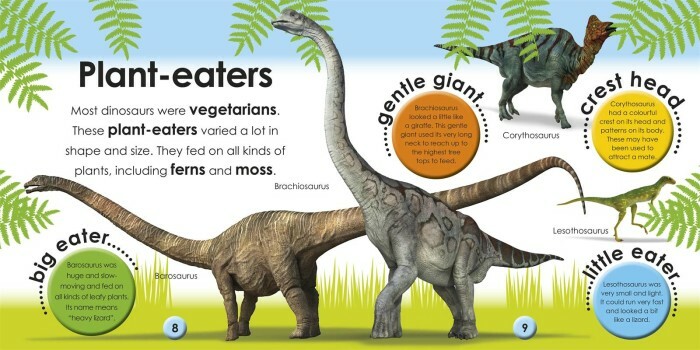 That are great dinosaurs information for kids. Keep up our updates about dinosaurs.